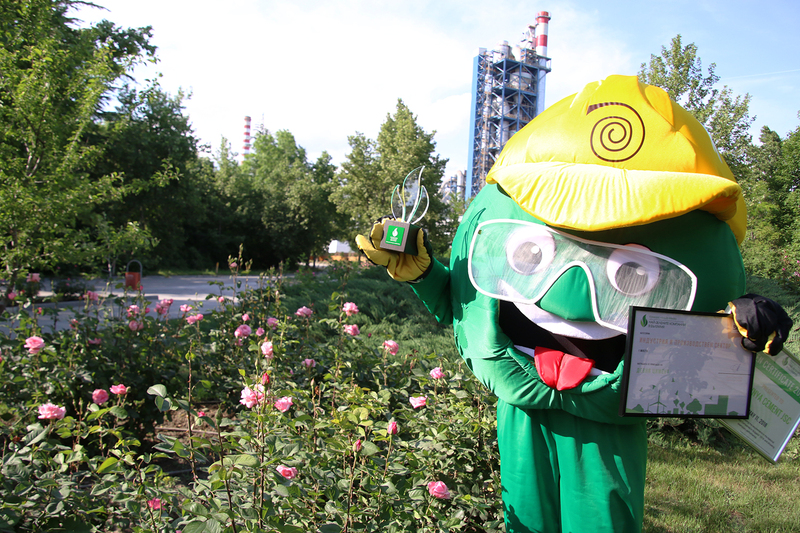 The National Competition “The Greenest Companies of Bulgaria” presented for 8 consecutive years awards to the most responsible companies, municipalities and non-governmental organizations in the country. Once again Devnya Cement AD, the founder of the museum, was awarded this year as the prestigious 1st place in the category Industry and Production Sector with the project “The Road of Waste” – an interactive children’s museum. The project master, Mr. Clinker, accepted the award on behalf of the entire team. The Children’s Museum opens its doors in September 2017 and aims to show the children how funny it is to be responsible for the waste we produce. During each visit, the kids have the opportunity to become involved with Mr Clinker’s adventures through a puppet show, and then to reinforce what they have learned through interactive games.